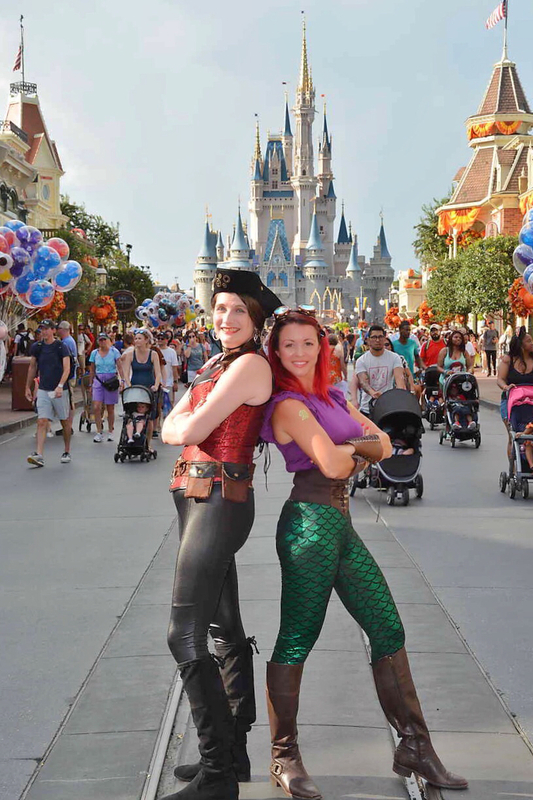 I attended the first MNSSHP of the year dressed as Steampunk Ariel with my friend Niki, aka the Steampunk Pirate. 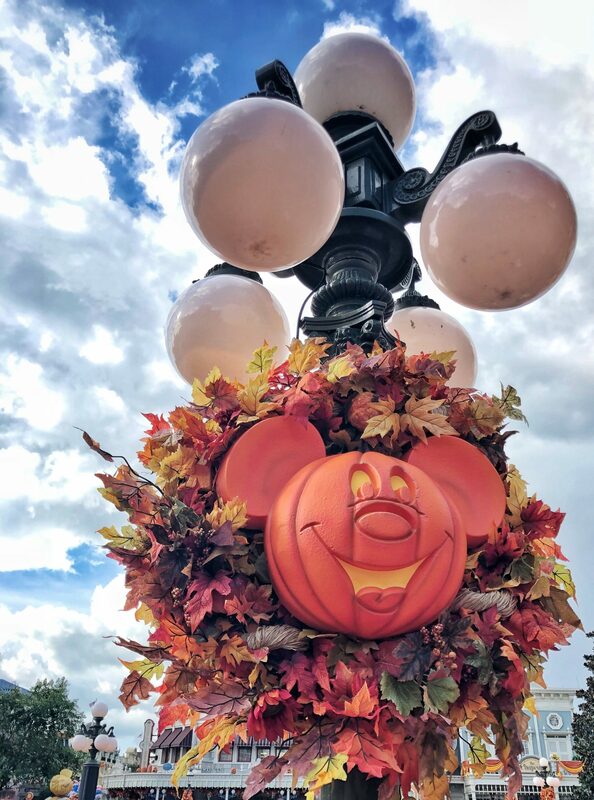 It’s August and the heat index is roundabout 257 degrees Farenheit, but that doesn’t stop Walt Disney World from covering Magic Kingdom in pumpkins and faux fall leaves and declaring Halloween season in full effect. And while we often laugh about Disney’s propensity to embrace holidays several months and 100 degrees too soon, it’s actually a wonderful thing for families who can only visit every so often (and often only before the school year begins) to be able to enjoy everything that Disney has to offer during its amazing Halloween season. 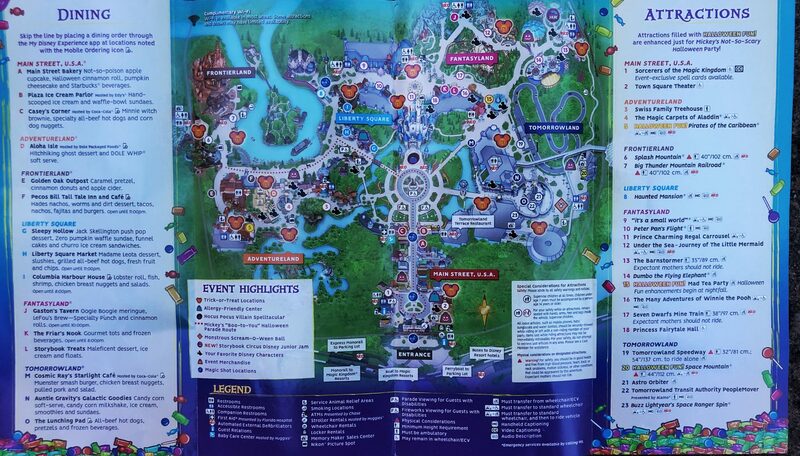 Cutting to the chase, here is the (always subject to change) party guide – complete with map, event schedule, snack information, and more. While the night is delightfully long – running from 6 p.m. until after midnight with guests’ being able to enter Magic Kingdom with their party ticket at 4 p.m. (or 2 p.m. for DVC members) and stay until the the not-so-bitter end – it’s easy to think that you can squeeze it all in with little to no planning. Especially if you’re accustomed to running around during 2 or 3 hour After Hours events. 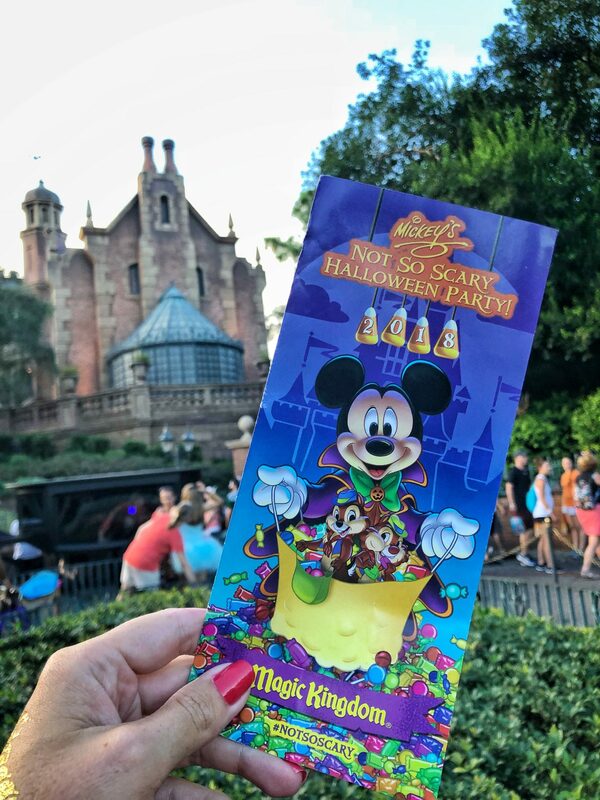 But as you’ll quickly gather when skimming the map, there is a LOT to do at MNSSHP this year, so it’s smart to do your research ahead of time and figure out your priority items. To that end – getting into the nitty gritty, here’s a bit more on what you can expect to find at the party. 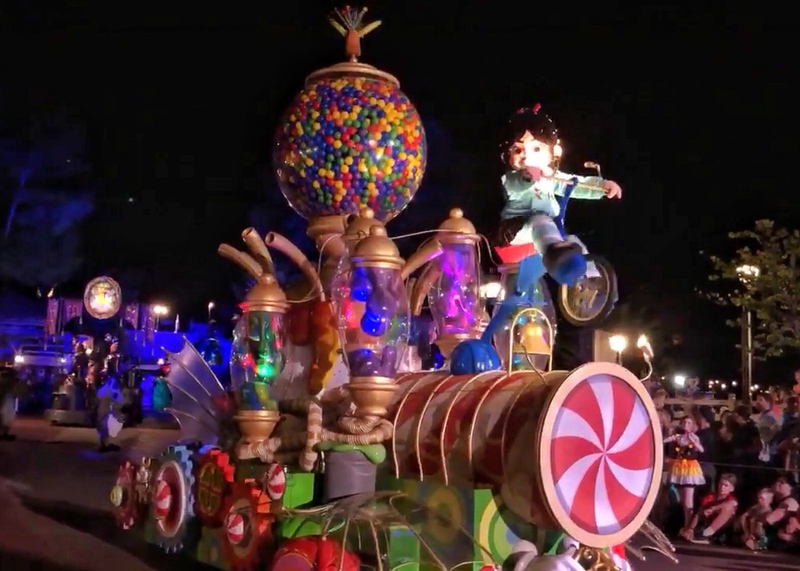 Vanellope von Schweetz’s (hashtag best name ever) float actually smells like sugar!! 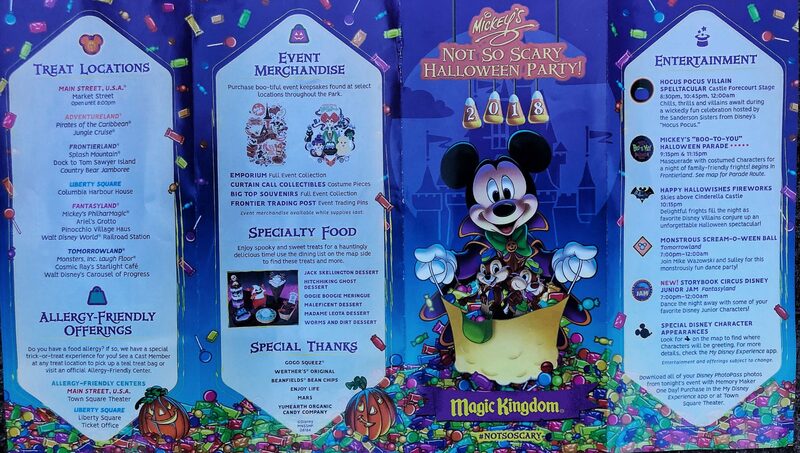 For some people – myself largely included – Mickey’s “Boo-To-You” Halloween parade is *the* reason to attend a MNSSHP. 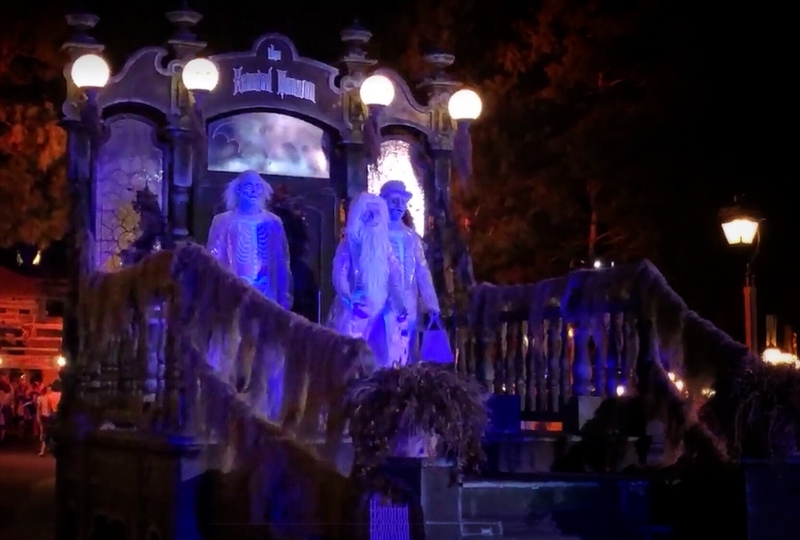 The Christmas party parade is (in my humble opinion) the only thing that begins to touch just how spectacular it is – from the villain’s party to the grave diggers and their sparking shovels scraping along the ground as they dance to the Haunted Mansion’s ballroom dancing undead. 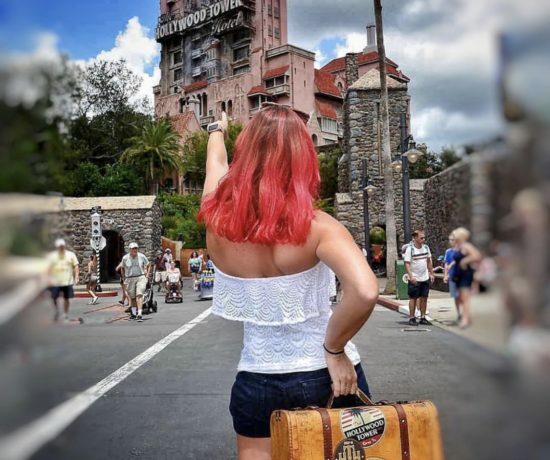 “Boo-To-You” happens twice a night on MNSSHP nights – first at 9:15 p.m. and again at 11:15 p.m. The route gets very crowded for the 9:15 run but it’s possible to grab a good spot along the way. If you’re awake enough, it’s great to catch the second parade at 11:15 p.m. as the crowds for it tend to be much, much lower. And, of course, there is the thing thing that kicks off the entire ghostly spectacle. The largest presence in all of the Magic Kingdom that night. The headless horseman. He rides through the parade route before the rest of the parade begins, so make sure to find a great spot along the way to take him in. The echoing clops of his horse’s footsteps will stay with you all season long. Best Magic Shot ever. The Headless Horseman. Available outside the train station on party nights. Characters are out in force at the event and waits for ones like Jack and Sally can be very long. If getting these rare seasonal characters is a high priority for you, be sure to arrive and hop in line early to minimize how much of your party ticket is spent waiting in line. I’m personally in love with the Halloween themed Micky and Minnie that you can find on Main Street, U.S.A., during the party. 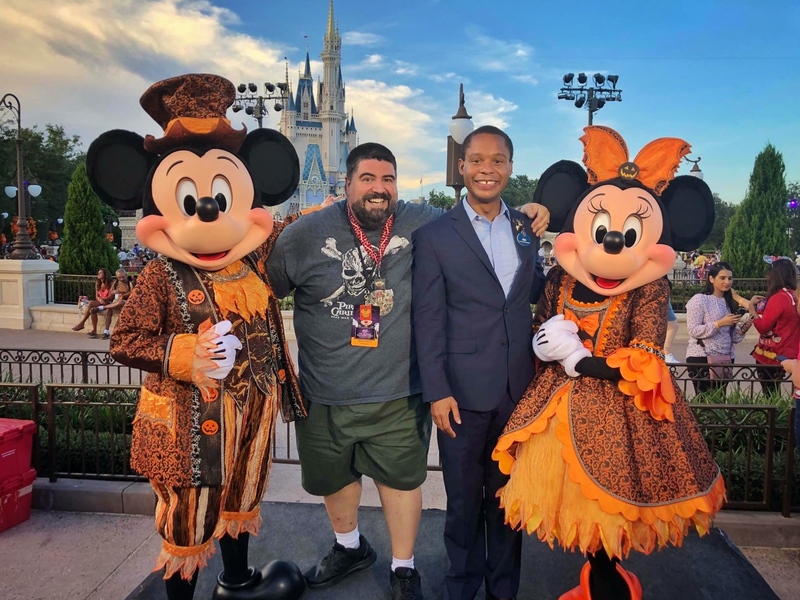 Gratitude to my friend, John Saccheri – aka Panda of BigFatPanda.com, for letting me share this shot of him and Ken Facey!! I cannot get over M&M’s outfits. 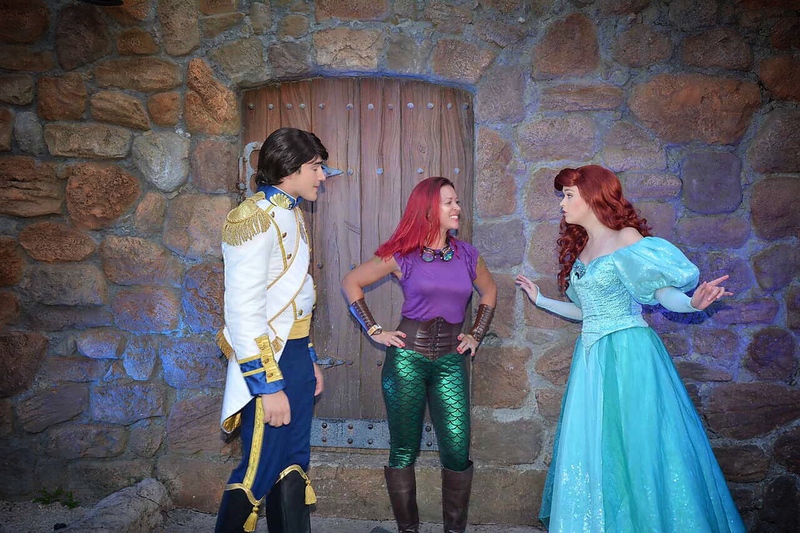 We also prioritized meeting Ariel and Prince Eric since I was there as Steampunk Ariel. 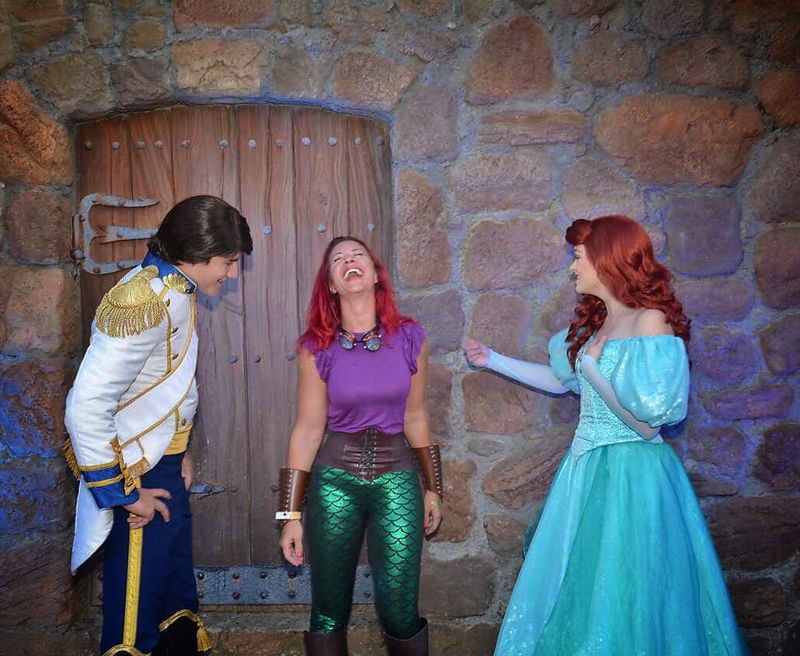 The interaction was *priceless* and Ariel swooned over my dinglehopper while Prince Eric expressed confusion over where I was in the mermaid to human transformation process..
My pumpkin Magic Shot got photobombed but my friend Niki’s came out perfectly!! 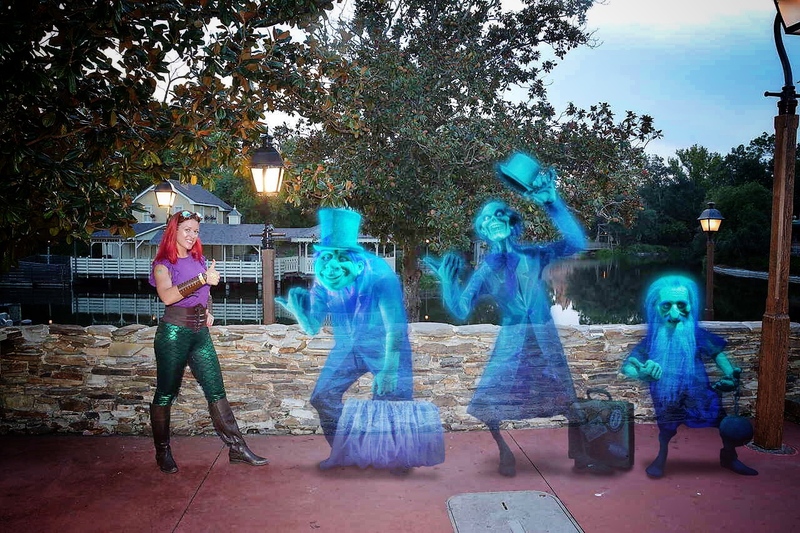 The Magic Shots and other special photo ops offered by PhotoPass at MNSSHP are ah-ma-zing. 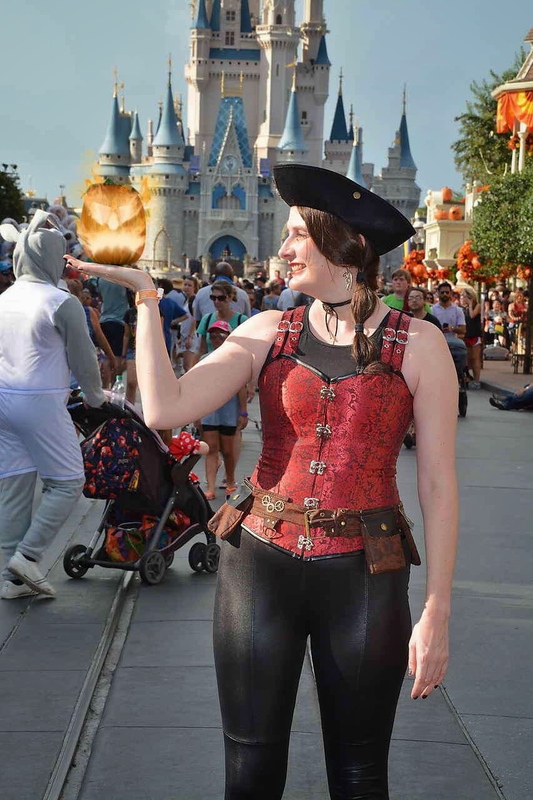 We all know I like to get my money’s worth from the free PhotoPass perk of being an annual passholder and the Halloween Party does not disappoint on this front. 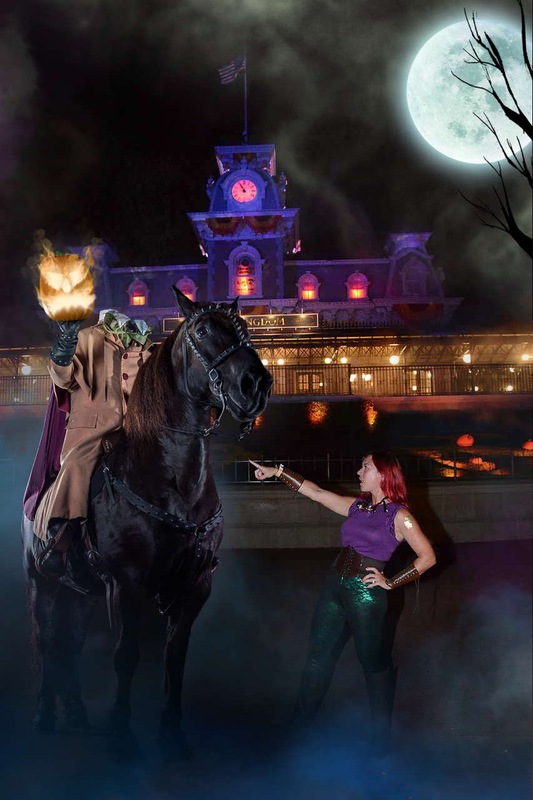 Along with the pumpkin Magic Shot on Main Street, a Haunted Mansion ballroom dancers animation that is to die (ha) for, and the Headless Horseman shot outside of the train station that I shared already, there are 4(!) 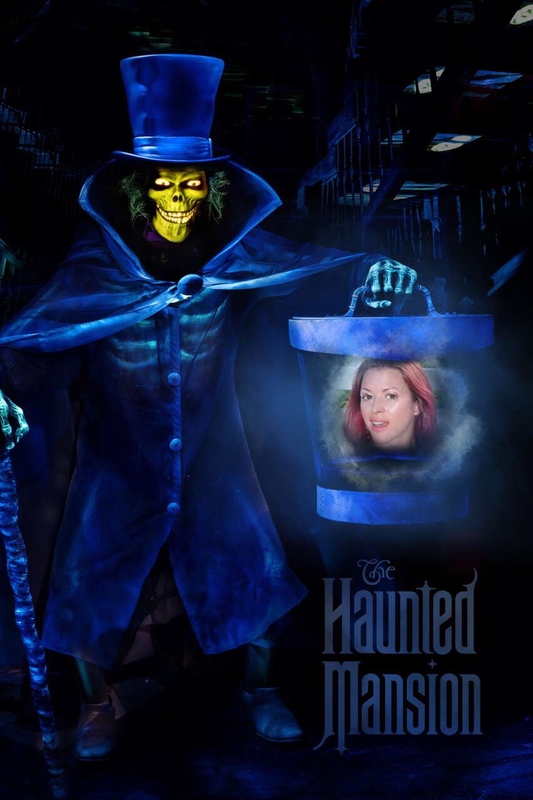 different shots at the Haunted Mansion itself. 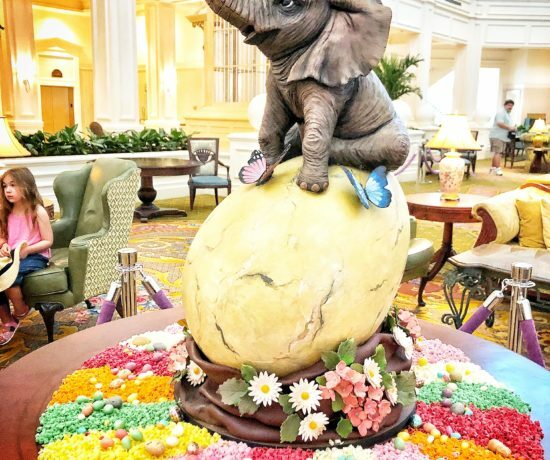 Even better, the lines for these tend to be very short compared to the waits for meet and greets – so snap up as many as you can along the way! It’s hard not to leave this party with more pictures than you know what to do with. Which is a good problem to have. Okay…this is the one confession that I’m going to make in this article. I don’t love the Magic Kingdom party fireworks that much. 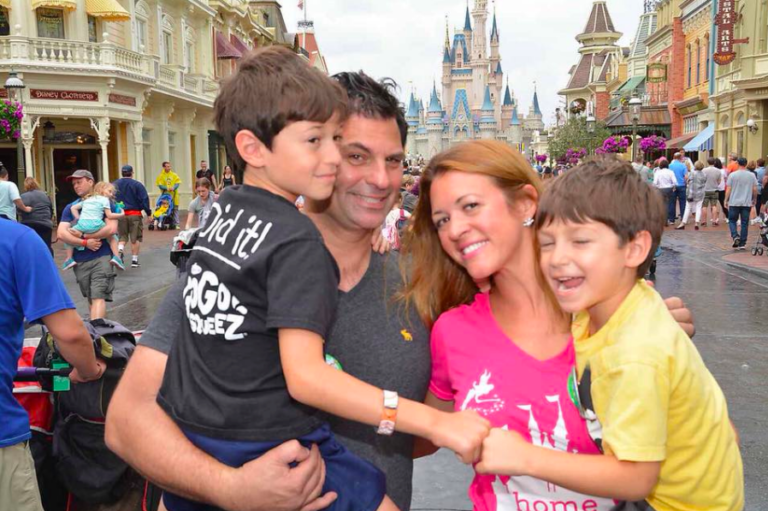 This is a first world Disney “problem” of the highest order – but when you’re used to Happily Ever After, the shorter, simpler, and (in my opinion) less moving firework displays at the holiday parties just don’t measure up. It can be interesting to see something different and themed, and the peripheral fireworks that surround you on the hub in front of Cinderella Castle are powerful. But there are no real castle projections. the music is less engaging for me, and the show itself is just 11 minutes long. 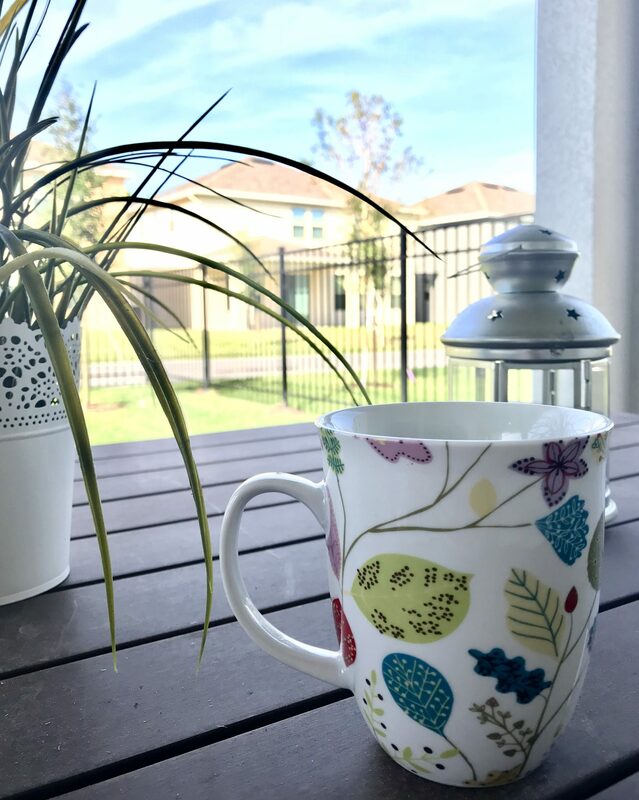 This is my opinion and nothing but – so check them out and judge for yourself! That said, while the total crowd at the parties is much lower than on a regular Magic Kingdom evening, everyone swarms to the same place to watch the fireworks. So that area is MOBBED. I don’t blame anyone one bit if they opt to join everyone else and watch them – but in all honestly I’d rather spend that time enjoying a fairly empty park elsewhere. With everyone else crowded onto Main Street, the rest of the park is delightfully empty. So no….I don’t have pictures of the fireworks from the Halloween party. I’m sure there are plenty out there. But I didn’t watch them this time. There is definitely a lot of love out there for the movie Hocus Pocus and I’m among that crowd. This show calls on those characters and is a bit of a right of passage at MNSSHP. It’s been virtually unchanged over the years so if you’ve seen it before you can skip it if you want or catch it again this year. And it’s offered 3 times throughout the evening, at 8:30 p.m., 10:45 p.m., and 12 a.m. – so there are plenty of opportunities to catch it!! Seeing the attractions that we know so well with holiday makeovers or overlays is one of the coolest things for me at the various Magic Kingdom holiday parties. 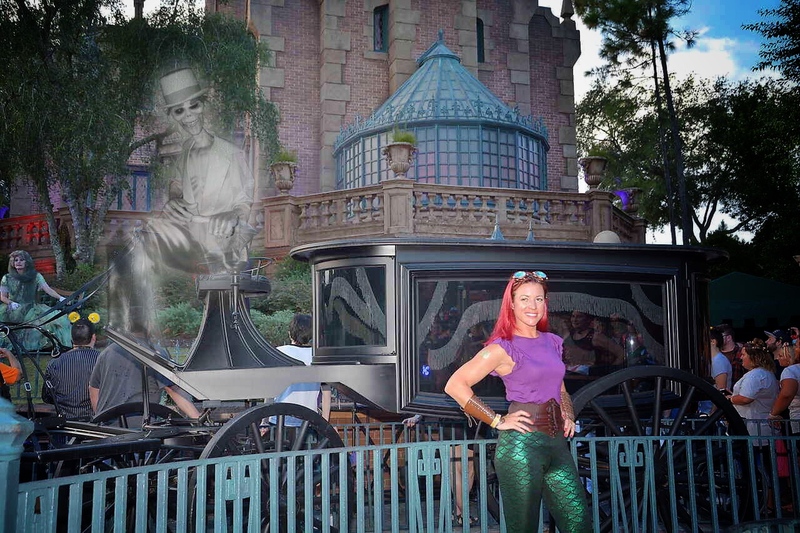 As of the first party, three Magic Kingdom attractions are getting Halloween makeovers for the event: the Teacups, Space Mountain, and Pirates of the Caribbean. The Teacups have eerie Halloween lighting and “smoke” that, quite frankly, would make me that much more likely to throw up on them. But it was still cool to see from outside. Space Mountain is *completely* dark outside of the tunnels – total fabulous throwback to the good old days on that attraction(!) – and Halloween music that I couldn’t identify was playing throughout. Lines are mercifully short for this key attraction during MNSSHP, so make sure to check it out. POTC was by far the coolest overlay and not to be missed. Along the queue and on the ride itself, there are a few…”undead” surprises that aren’t usually there. 😉 Definitely don’t miss it. 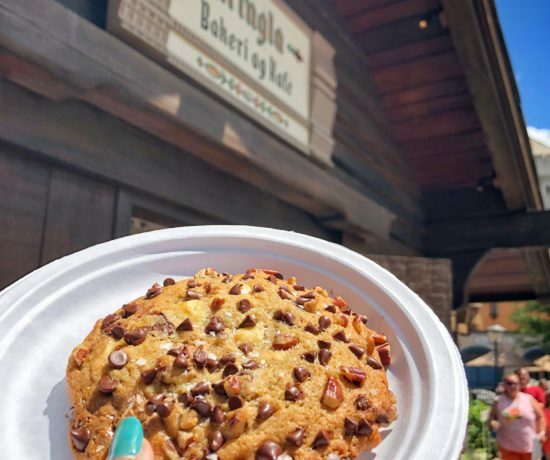 Along with the 10,000 candy stops where you’ll fill your bag along the way (find them on the map that I posted above – bags are provided at the event so no need to bring your own) there are quite a few event specific snacks and sweets to satisfy your spooky sugar cravings. 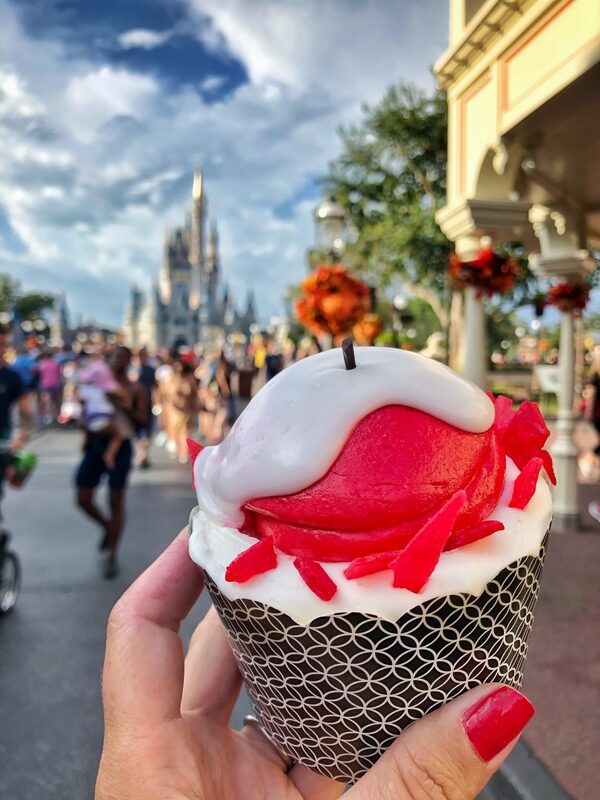 In my humblest opinion, the Not-So-Poison Apple Cupcake at Main Street Bakery is the be all end all on the list of offerings. It. is. massive. Like, bring a few friends level massive. Cinnamon apple cake with buttercream frosting and cinnamon candy crunchies – and this insane hidden layer of pecan praline that makes the whole thing taste like fresh baked pie. There’s even a cute little licorice “stem” (that makes it look a little like a candle, but whatever – it’s delicious). 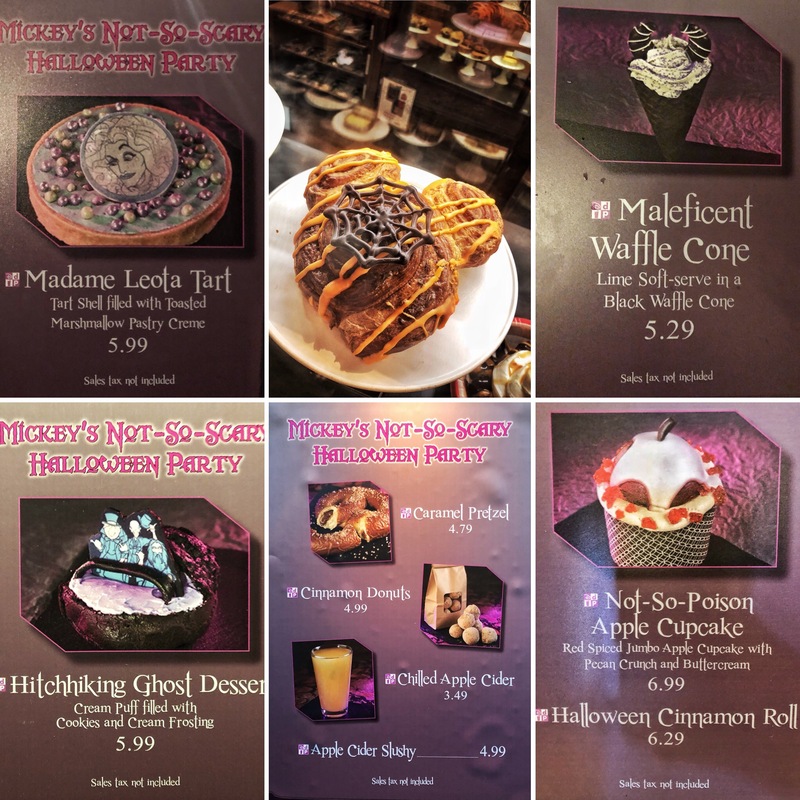 Other offerings along the way include (among many, many others) the pumpkin cheesecake and Halloween cinnamon roll at the Main Street Bakery, the Hades nachos (so good) and worms and dirt dessert at Pecos Bill, the Jack Skellington push pop and Zero pumpkin waffle sundae at Sleepy Hollow, the Madame Leota dessert at Liberty Square Market, the Oogie Boogie meringue at Gaston’s Tavern, and the candy corn milkshake at Auntie Gravity’s. 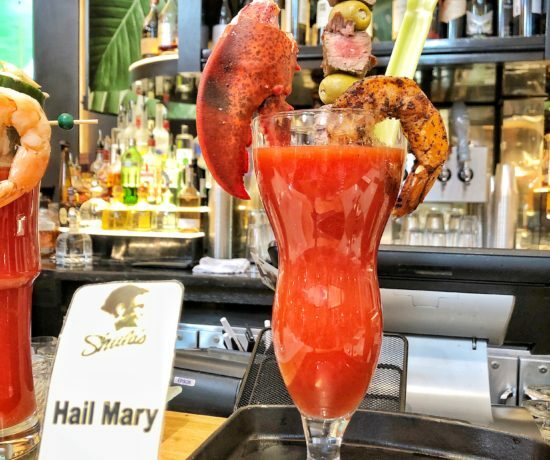 You can find the full list in the dining section of the event guide that I included above. If you leave this party hungry, you’re doing it wrong. A few other event treats that I can’t leave out: The Monstrous Scream-O-Ween Ball in Tomorrowland, the brand new Storybook Circus Disney Junior Jam in Storybook Circus, and the Cadaver Dans (a spooky spin on our beloved Dapper Dans) singing throughout the park all evening. If you take some time in the streets of Frontierland, you might even stumble on a good time with some of the Country Bears and characters from Splash Mountain. 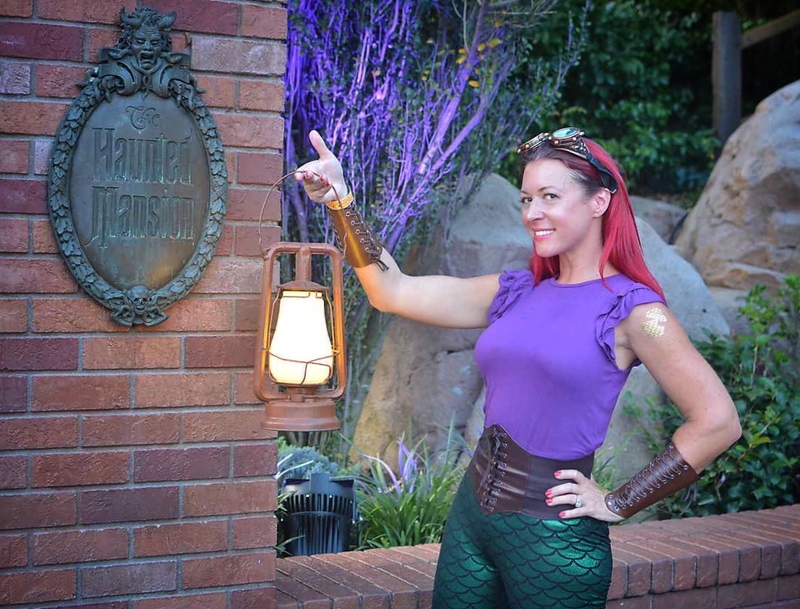 Are you planning to attend a Mickey’s Not So Scary Halloween Party this year?? If so I want to hear all about it – and to see your costume!!! 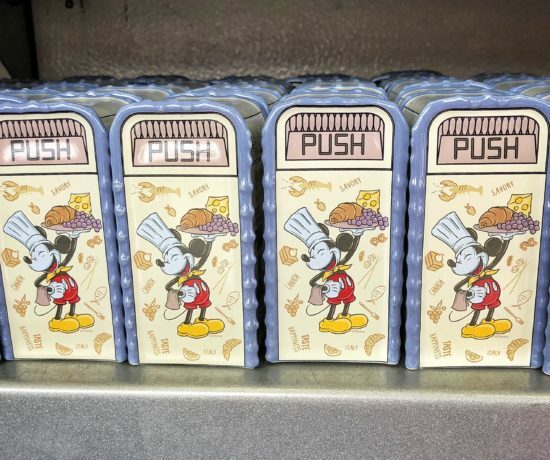 Epcot’s Food & Wine Festival: The Merchandise! !